Hollister is a global company that develops and manufactures healthcare products to meet the medical needs to people across the world. 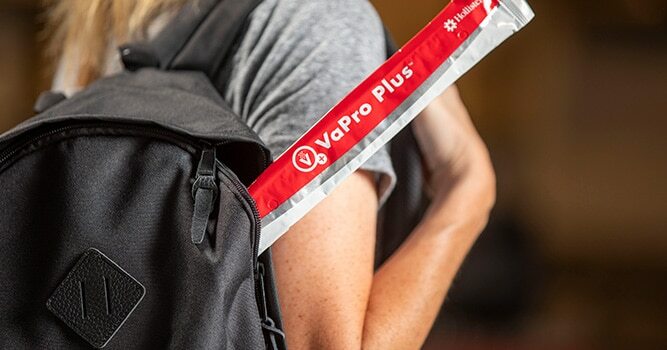 Their products include a wide variety of intermittent catheters with the Hollister and Apogee brands that 180 Medical carries for your needs. 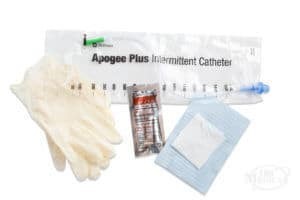 Take a look at our intermittent catheter showcase to see some of the Hollister catheter options that are available at 180 Medical. 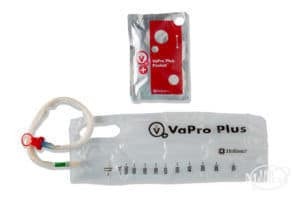 You can find such options as Hollister’s Advanced Plus closed system catheter kits, soft vinyl catheters, coudé catheters, along with straight intermittent catheters in male length, female length, and pediatric length. Feel free to contact one of our catheter specialists today with any questions you may have! Hollister catheters come in a variety of styles, but there are always more options available for you. 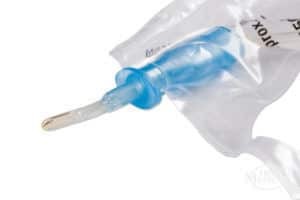 At 180 Medical we proudly carry Hollister catheters and other high-quality catheter products. We carry a wide variety of catheters to ensure that you get the right products for your unique medical needs. Whether you need female catheters, intermittent straight catheters, or closed system catheters, 180 Medical has what you need. If you have any questions about the brands we carry or about our products, contact us so we can better fulfill your catheter needs.